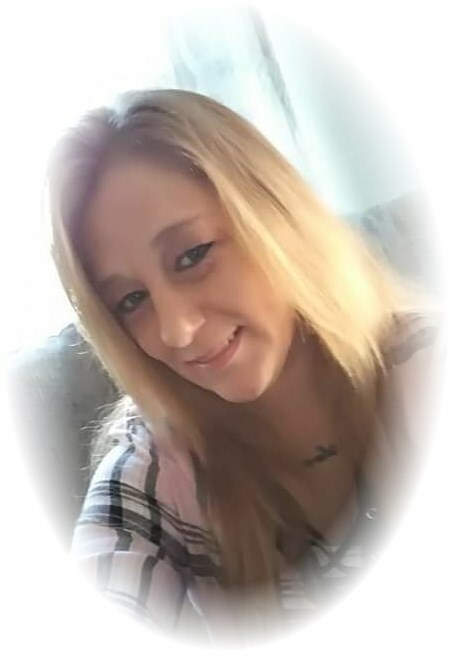 Kimberly L. Western, age 42, of Uhrichsville, Ohio, died suddenly Monday, March 25, 2019 in Trinity Hospital Twin City at Dennison. She was born October 13, 1976 in Sarasota, Florida and was the daughter of Anna Marie Pringle Griffin of Uhrichsville and the late Gary Dean Campbell. In addition to her father, she was preceded in death by a brother, Gary Dean Campbell II. Kimberly was fond of crafting, and was most particularly interested in Paint by Diamonds. She also had a strong penchant for going shopping. Kimberly was most interested in spending time with her family, and was most proud to have been able to host Christmas for the first time with her children this past year. She will be sadly missed by her family and friends. She is survived by a daughter Montana Carter and a son, Kruz Ryan Campbell, both of Uhrichsville, two granddaughters Aubree Nicole Beitzel of New Philadelphia, OH and Alexis Lynn Pringle of Uhrichsville, a brother Robert Campbell of Blufton, South Carolina and numerous aunts, uncles and cousins. Funeral services will be conducted 11:00 A.M. Saturday, March 30, 2019 in the Baxter-Gardner Funeral Home at Sherrodsville. Interment will follow in the Sherrodsville Memorial Gardens. Calling hours will be held Friday from 7:00 until 9:00 P.M. at the funeral home. To leave an online condolence message please visit the funeral home website.